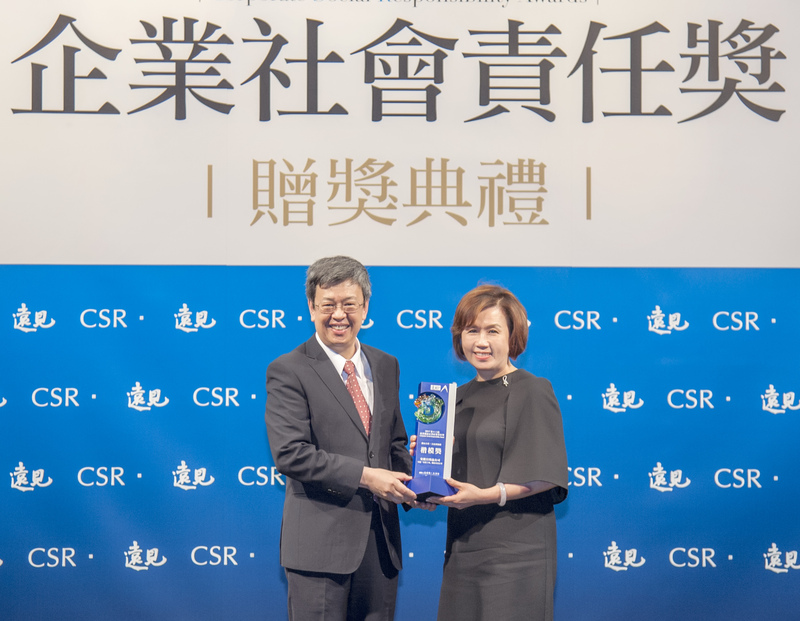 Amway Taiwan was awarded with the Model Award for the “Public Interest Promotion Category” of the 2017 Global Views CSR Awards. Global Views Monthly is one of the most influential magazines in Taiwan, providing new concepts, insights, and information needed by Taiwan’s entrepreneurs, government and opinion leaders. 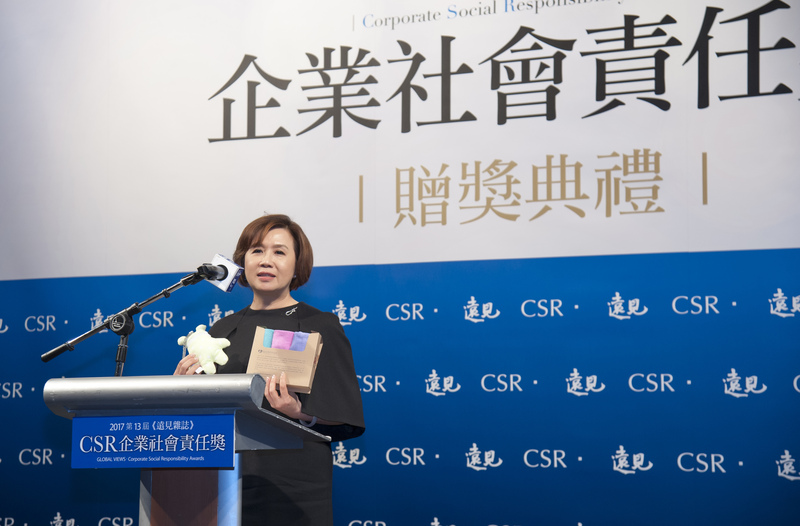 Amway Taiwan was chosen from among 248 entries submitted, and selected for the organization’s 18 year track record of caring for the country’s underprivileged through its Hope Maker program. Over the course of the program, nearly 1,000 physically and mentally disabled people have been provided the skills and training to become more self-reliant. Amway Taiwan has been inviting people with physical or mental disabilities to produce charity products since 1999. In 2002, Amway Taiwan founded the Amway Hope Maker Charity Foundation (HMCF) to provide an opportunity for physically or mentally disabled people to support themselves. In 2012, Amway Taiwan further expanded into a year-round production of Hope Maker series products. For more information about Amway’s CSR and Volunteer efforts, go to amwayvolunteers.com and powerof5.nutrilite.com.